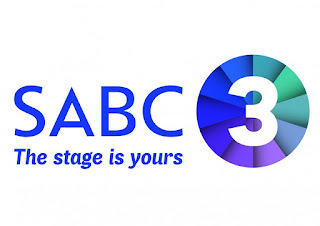 SABC News launched its new logo and branding. As SABC 3 has a simulcast with SABC News, and as of the 4th of June 2018 the new title changed to On Point. On Point with Nompu Siziba and Ndzinga Qunta follows the development of the news of the day in-depth where the show informs viewers on issues as they happen. This is a blended segment of 2 hours of general news and an hour of Market Sense. Below is the breakdown of the News Block which will be broadcast on SABC News Channel and SABC 3.